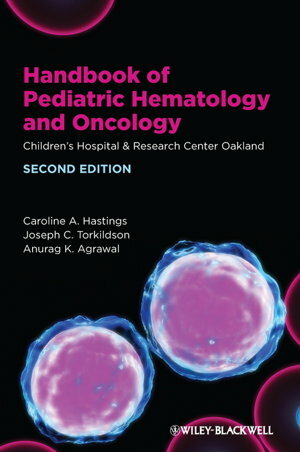 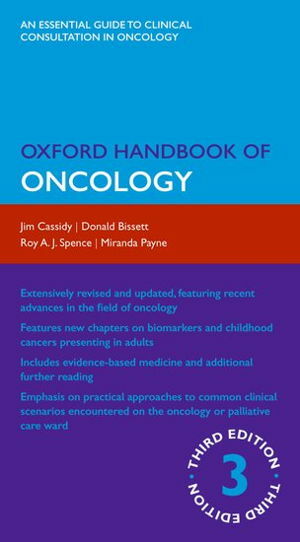 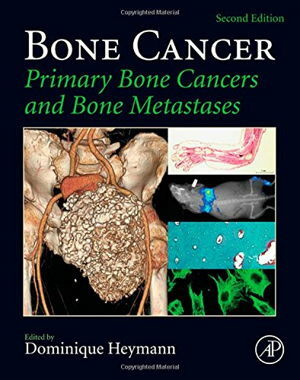 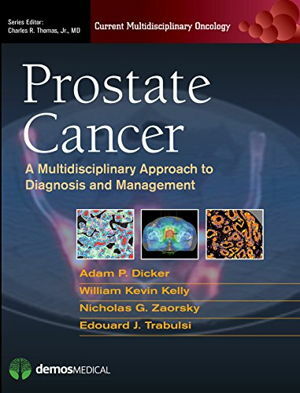 AJCC Cancer Staging Manual: 2016 by Amin Mahul B. 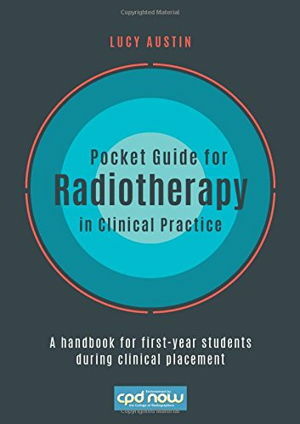 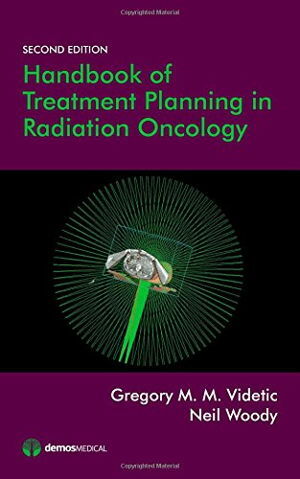 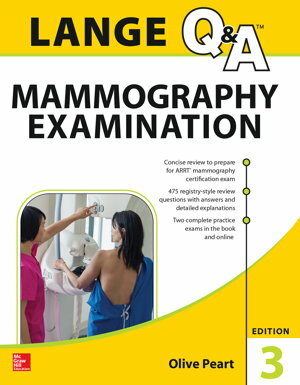 Everything you need to ace the ARRT Mammography Exam in one complete study package! 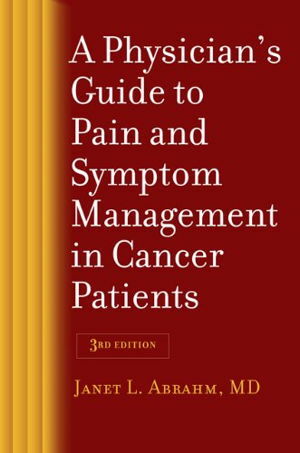 A Physician's Guide to Pain and Symptom Management in CancerPatients by Abrahm Janet L.